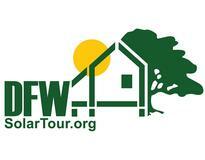 A step at a time we are cutting our environmental impact and expenses with Solar hot water, PV, electric car, and more. 12 Canadian Solar modules. 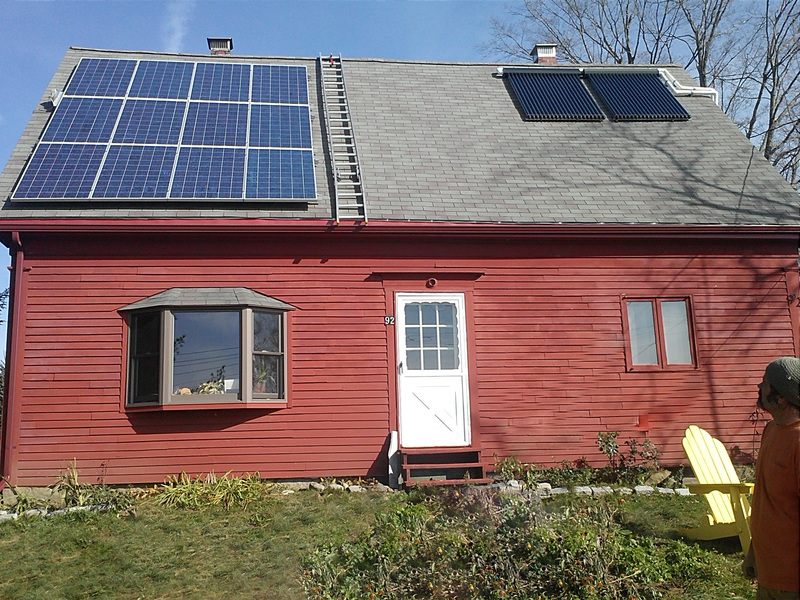 We used Enphase micro inverters so we can expand without worrying about outgrowing a traditional inverter, plus Enphase provides great module by module performance tracking. We recently bought a Leaf electric car. 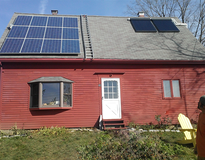 One day we hope to expand the PV array so the house and car are fully sun powered. We like the fact we are saving money while cutting our enviromental impact. No mantenance and no problems to date. Plus the modules and inverters have a 25 year manf. warranty. Our system is outperforming our installers predictions. We started with a solar hot water system, added PV and the electric car and car charge station. We have made energy improvements throughout the house. We hope that step by step we will get to net zero at some point. Look for the red house.